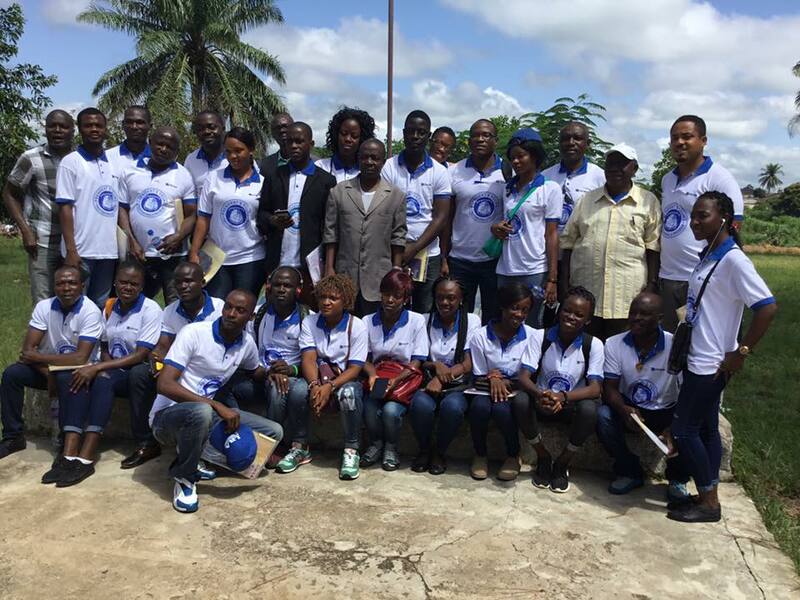 "The PYP offers mentors and supervisors that tutor you and expose you to the government and professional world. 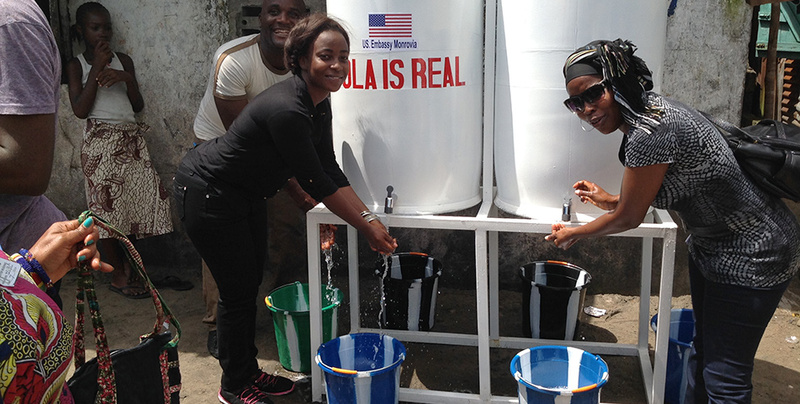 One of the reasons I joined is because I thought it would strengthen my capacity." 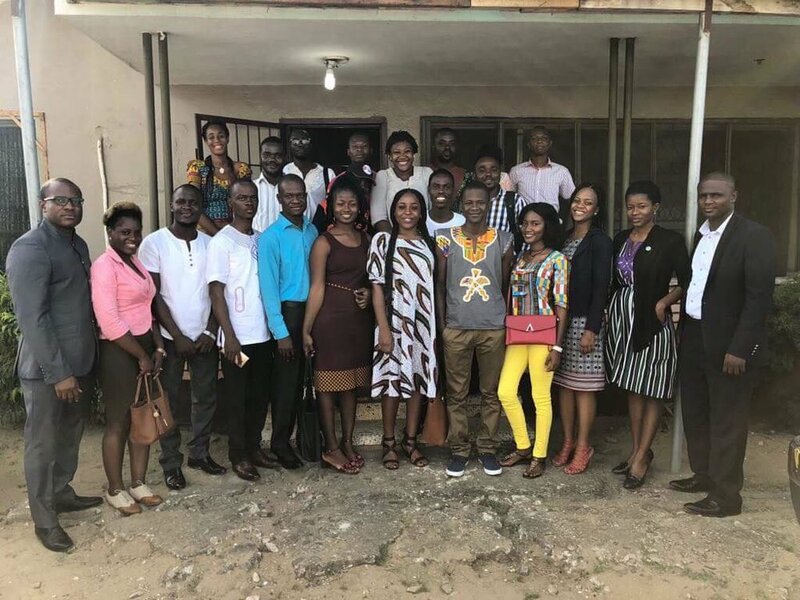 The President’s Young Professionals Program (PYPP) of Liberia is a prestigious and competitive two-year program that recruits and places recent Liberian university graduates in important government roles and provides them with training and mentorship as they support the government’s top priorities. 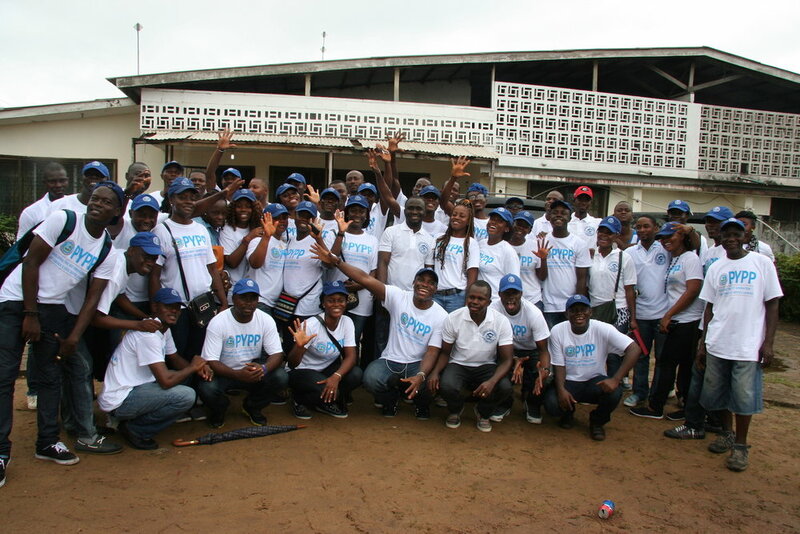 The PYPP was launched in 2009 by a consortium of visionary funders and with the support of the Government of Liberia. It has become one of Africa’s most competitive programs for leadership in public service.